You can do that Milano Centrale in Milan because the scenery will make you forget everything else! This station replaced two stations – The former central station built in 1864 and Simplon Tunnel from 1906. They drew inspiration from Washington’s Union Station, but later, under Mussolini, the station became grander and more ambitious. The station has around 500 trains passing through daily, taking commuters to all parts of Italy and beyond. 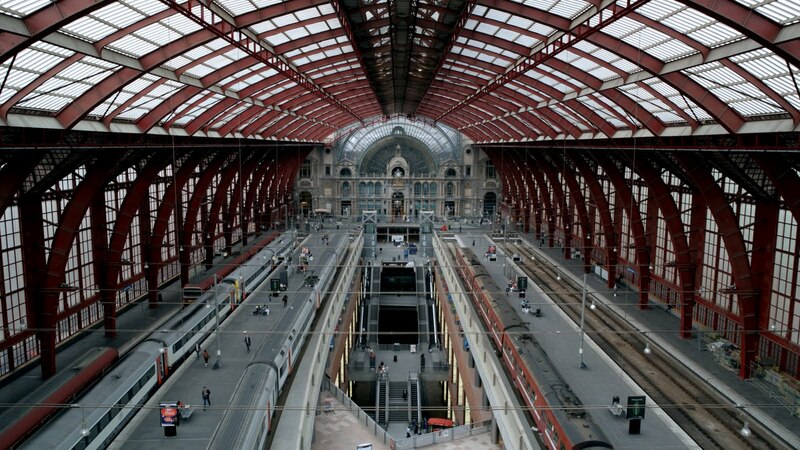 Check out the most incredible train stations! This may not be the most beautiful station, but it’s the numbers that use Shinjuku Station in Tokyo, are jaw-dropping! Reports vary, but it seems that around 2 million people head to this daily! It’s the busiest transport hub in the world and has been recognized by the Guinness World Records as such. There are 200 exits and 51 platforms! The Gare du Nord in Paris opened up in 1864, and is one of the oldest in the world! There are 23 statues on the outside of the building, representing a different destination that the rail line has. Inside are massive windows, letting in lots of natural light. You may have seen the station in movies like The Bourne Identity and The Bourne Ultimatum. Also Mr. Beans Holiday and Oceans Twelve. It’s crowned amongst the world’s most beautiful stations. 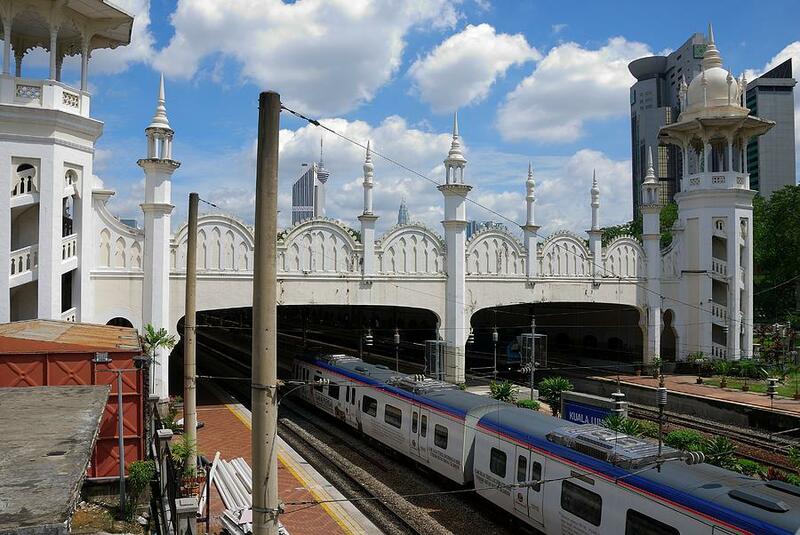 Western and Eastern influences meet perfectly at Kuala Lumpur’s railway station. Completed in 1910, this station cost $23 000.00 to complete. The Station Hotel occupied a large part of the station and was renamed the Heritage Station Hotel in 1996. The hotel shut its door in 2010, and round about the same time – long-distance trains started using another station. The station now only serves commuter trains. The largest train station in Madrid is the Madrid Atocha Station, and it’s a remarkable structure – boasting both steel and glass construction. It’s one of the most amazing railway stations around the world. What makes this station really stand out, are the tropical gardens in the middle of the station. There are sculptures around as well, making the waiting for trains a rather relaxing experience. As long as I can sneak a peek at the much talked about Antwerp Central Station. Classed as one of the world’s most incredible stations, it was built between 1895 and 1905. There’s a massive dome covering the station, a viaduct, shopping malls, and a diamond gallery. It received the nickname The Railway Cathedral and was designed by J Van Asperen. It’s one of the incredible railway stations across the world. Next articleHave you ever seen these Unusual Hotels To Stay In UK?